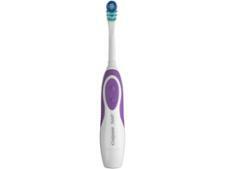 Oral B TriZone 4000 electric toothbrush review - Which? 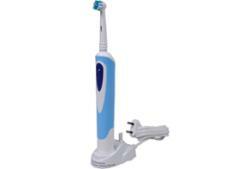 The Oral-B TriZone 4000 electric toothbrush is shaped like a manual toothbrush and has bristles that sweep from side to side. 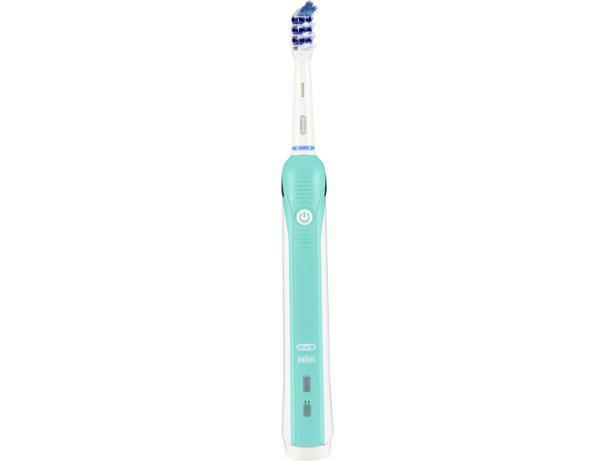 We've tested this electric toothbrush to see whether it's great at banishing plaque and cleaning your teeth. Read our full review to see how it did.